Guitar player: Check. Drummer: Check. Bassist: Check. That’s not a band, yet. You still need to get it together, and that means rehearsals. It takes a lot of practice to mesh the experience and styles that each player brings to your band. Get everybody together regularly, not only to practice for the next gig, but also to make sure that everyone has their heads in the same space, that you share a vision, and that they all have the same drive to succeed. You can’t just start a band and dive right into an album or gig. You’re going to constantly be tinkering with your sound and style. And frequent practice helps turn into something bigger than a collection of its parts, so that band members can come and go, but the band is able to continue on. You can ask local schools and churches to help you out. They sometimes have activity rooms or even music rooms that they can let you use for free or cheaply. You’ll probably attract gawkers, because it remains a public space. This can be beneficial and help you get feedback or even win you a posse of dedicated fans. It is not a long term option, but it can help you to evaluate the new guy you are not sure about, without the whole process costing you a heap of money. Bottom line: Cheap or free, but scheduling, noise level, and privacy will likely be out of your control. 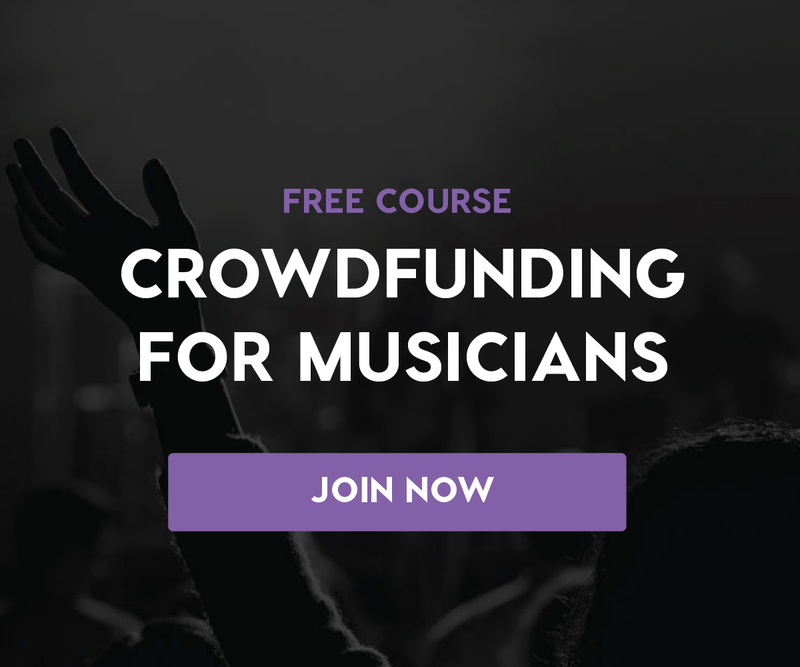 Perfect if you’re just starting out and want to see how your band works together, without breaking the bank. You will also find practice rooms in warehouses or commercial buildings, factories not used at full capacity, and the like. There are pros and cons to this. You usually don’t dare leave your gear there. Despite partitioning and a new lock on the door, there are a lot of people who move through a commercial space every day, and your stuff could easily go on walkabout while you are gone. Look out for signs of previous flooding (i.e. stained drywall or carpets) or structural damage to give you an indication of how safe the building is. You also need to consider whether the building is correctly zoned, or you might get a surprise visit from the police and see the owner of the building beating a hasty retreat through a back window. Bottom line: Cheap, few restrictions on noise, and you’ll have greater control over when you have access to the space, but long-term sustainability can vary widely. One of the most common first steps for bands ready to take their project to the next level (i.e. out of their own apartment). A more luxurious option is to find a practice space within a specially-built rehearsal complex. There’s always a buzz and a vibe around these venues, and they’re a great place to meet fellow musicians and creatives. You and your band can learn things just by watching others perform, make valuable contacts, hear about upcoming gigs and new venues, and check out some of the other artists’ merch. You can rent rehearsal rooms by the hour, and often they’ll have all the necessary audio gear and PA systems ready use (occasionally they even have pianos). There’s no wasted time setting up and doing sound checks — it’s walk in and go. These studios often offer monthly rentals too, so you can keep your gear in the space and save money on a van or taxis.These rooms are usually semi-soundproofed, so they aren’t fully decked-out recording studios, but you won’t have to compete with the guys next door to hear yourself. Bottom line: Anywhere from pricey to super pricey — but, you get what you pay for. Great place to network. Soundproofed rooms. Rehearsals start on time. Safe gear storage. And they’ll often be able to provide the equipment you need. To return to the basement idea: A friend of mine sings and plays an acoustic guitar and has found a retreat in a basement lined with dry walling and a layer of insulation. It isn’t soundproof, or even semi-soundproof, but an acoustic guitar isn’t that loud, and the feeling of quiet and her ability to practice without an audience, at any time of day, makes it the perfect place to experiment, make mistakes, and learn new things. The main advantage of that insulation layer is that it keeps noise from getting in. It dims background noise, which drives home the fact that she is in there to work, to get better at something she one day hopes to pursue as a career. It’s her sanctuary, where she has the freedom to work patiently on her skills. Every time she walks into that room, she chants out loud: “It’s creativity time!” The results are impressive. Bottom line: Free (aside from your rent). Total control of the space. Safe gear storage. You just have to make sure of a few things: 1) You really like your bandmates, 2) you don’t mind the added clean up, and 3) you’re able to set clear boundaries around when practice starts and ends. For more tips on getting your practice space set up, check out this video from our free course, Building a Better Band. Have you found a different style of practice space that works for your band? Share your story in the comments below! Colleen has a passion for guitars and ukuleles. She enjoys jamming, teaching, and getting others involved in music. Her website, Coustii, focuses specifically on guitars and ukes.